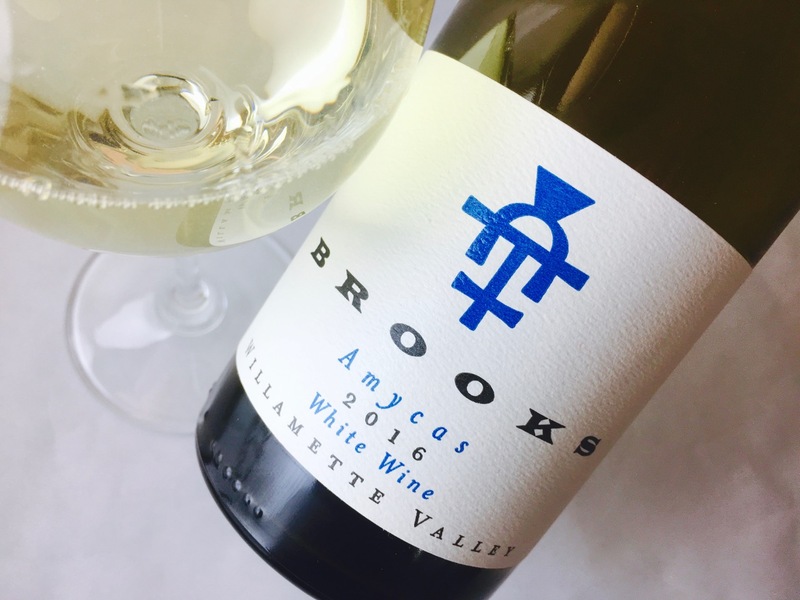 This is a traditional-method sparkler, a sekt, as it were, the Willamette Valley Riesling direct-pressed, fermented cool, and treated to 15 months en tirage. The bottles (a mere 200 cases) were disgorged in August 2017. 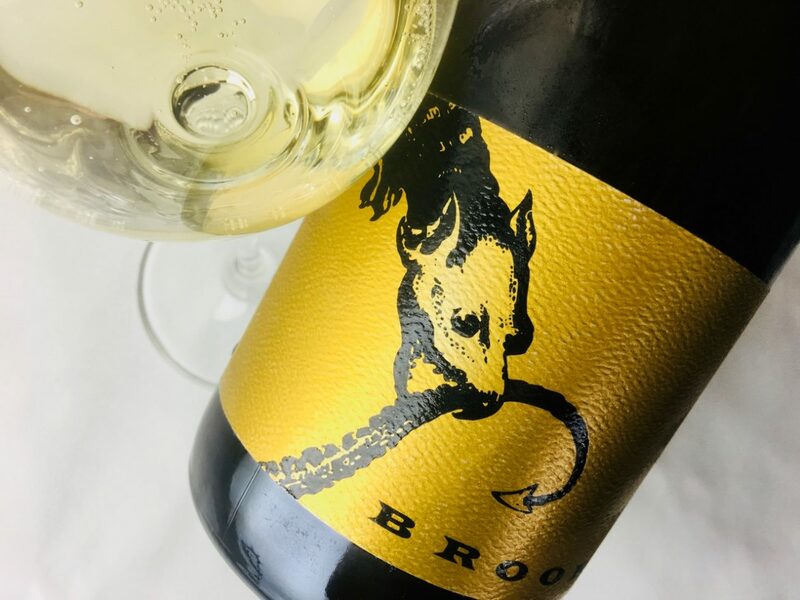 It’s bone dry, dryer than some table wines, and its coarse pour quickly subsides into a quiet, persistent bead that pops with the scent of wet slate, lemon oil, and tarragon. 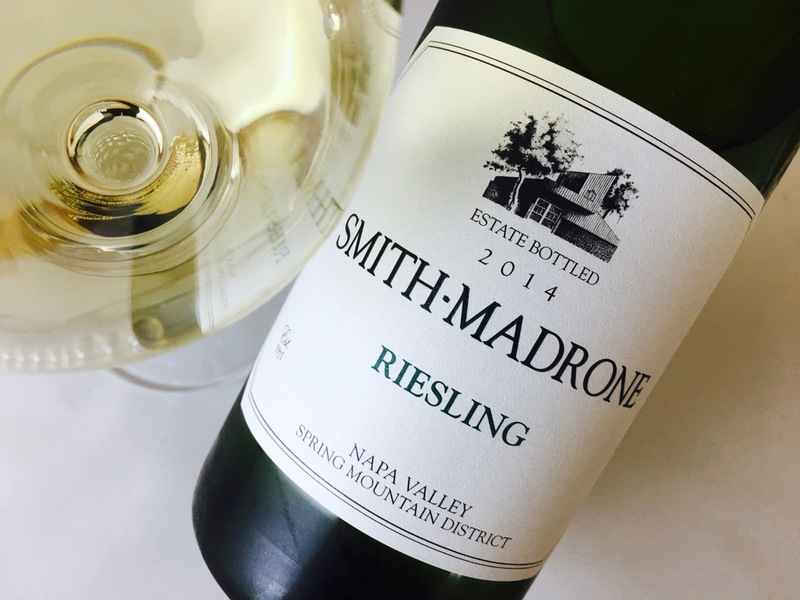 The palate blisters with crackly effervescence — the acidity is profound — and the wine evaporates with a flourish of brine and citrus. Truly delicious now, a sizzling bolt of interestingness, but I want to try a bottle of this much later, too, in two or three or seven or ten years.